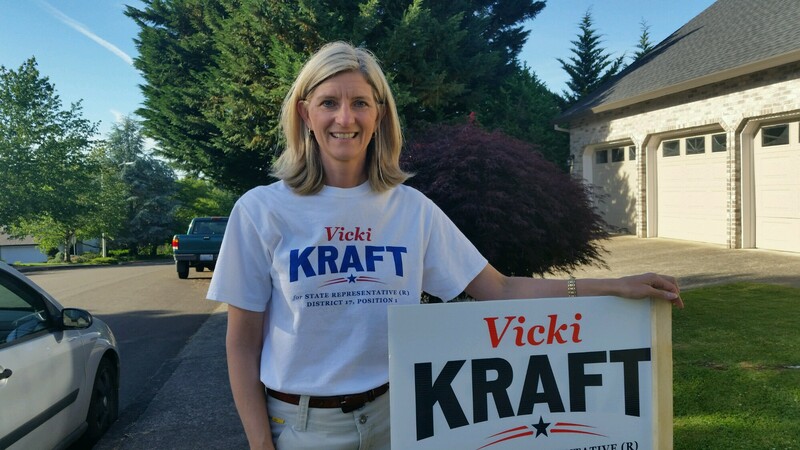 I first met Vicki Kraft three years ago. She was the chairperson for our Lincoln Day Dinner. This is the Republican Party’s largest fundraising event of the year. The dinner was held at the Heathman Lodge with seating for 250 people. We started planning the event four months in advance. Kraft had 20 volunteers, me included. She held regular meetings and I watched as she quietly listened to everyone’s point of view. It was then I realized her skill set in working collaboratively with various types of people – being firm when she needed to but polite always. She has tenacity, empathy and motivation. Her work and commitments are spot on. The dinner came off as a resounding success and we achieved the outcome needed (in this case raising a record amount of money for our cause). When she decided to run for state Representative in the 17th District I did not have to think twice before giving her my unqualified endorsement. Kraft has proven herself. I hope you join me and vote for her.